Fairburn has a lovely campus but it takes ongoing maintenance to keep it clean and green. Dedicated volunteers are needed to help enhance outdoor learning areas, to clean, and to organize supply areas and curriculum storerooms. 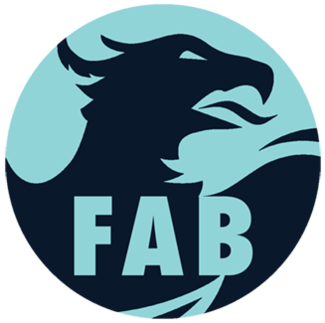 Help is also needed to coordinate other volunteers to join periodic “Fairburn Facelift” days to spruce up classrooms, the playground, and greenery around the campus. Look forward to another year of beautification!